The Pulsar NoisePen is a wearable noise dosimeter; a self-contained noise measuring device designed to help safety officers like you meet the needs of the Noise at Work Regulations and safeguard your workers from harmful noise. 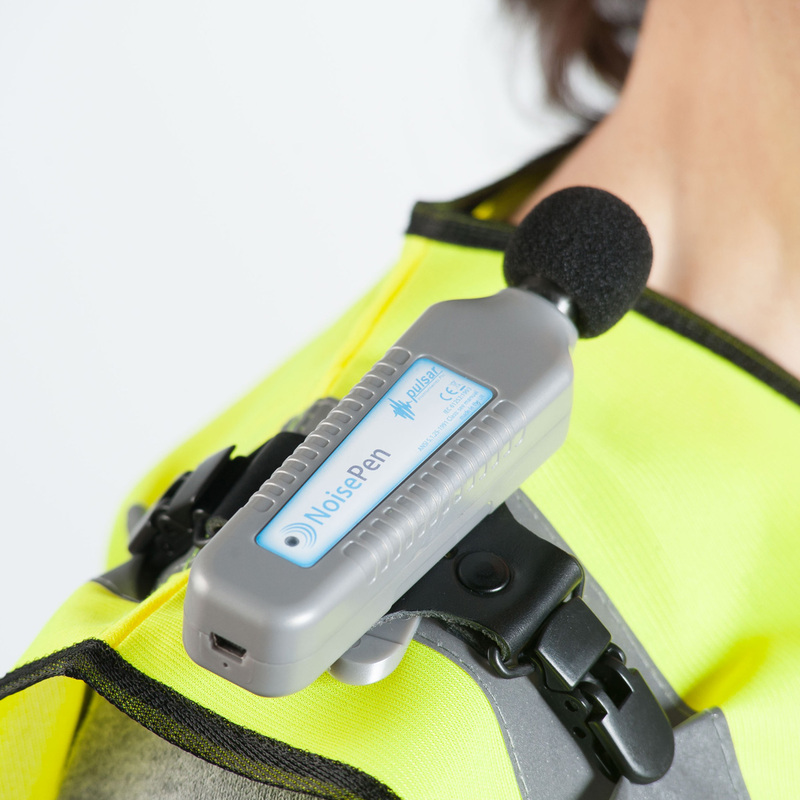 The NoisePen is ideal for measuring the noise exposure of individual employees who are exposed to different noise environments over a working day or shift, allowing you to identify who is at risk and when they are at risk. •	Save time and money with the Pulsar NoisePen – the more you buy the cheaper they get. This outstanding device is simple to use yet fully compliant with international noise standards and can help you protect your company from costly noise-induced hearing loss claims.